‘Turn left on Femur Lane, then continue around the bend on Elbow Crescent’ might sound silly but they could be the directions you’re giving in a few years’ time under one Penrith Councillor’s idea. Independent Councillor Marcus Cornish believes that with the crops of new development suburbs popping up in the Penrith Local Government Area, we should look at a better system for naming our streets. Like the streets in St Marys and Oxley Park named after Australian cities, he thinks all new development areas should have a theme to provide a smile while working as a navigation tool. “It could be along any sort of lines, like birds or even body parts,” Cr Cornish said. 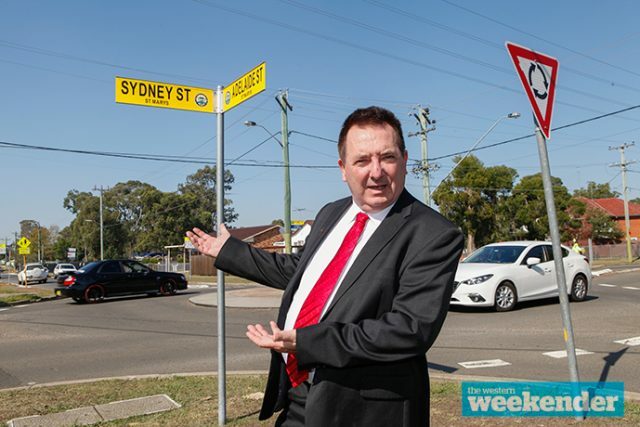 Mentioning his brainwave at last month’s Ordinary Council Meeting, Cr Cornish said that street name themes on new developments will help people get around. “When you’re in St Marys driving around and you see Adelaide Street or Brisbane Street, it’s hard to get lost knowing that Sydney Street must be nearby,” he said. While under Council’s current Road Naming Policy a priority to appendages might be missing, names with cultural significance to the area are already preferred. 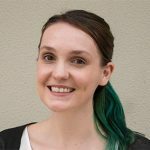 “Naming streets within new developments are proposed by the developers and generally follow adopted principles where streets are recognised by Aboriginal names; local history, early explorers, pioneers, settlers and other eminent persons; or thematic names such as flora, fauna or ships,” a Council spokesperson said. In Penrith’s Thornton Estate for example, many streets are named in a tribute to Penrith based aviation pioneer William Hart. Developers are tasked with coming up with their own street names which Council then accepts or rejects. “Names are submitted to the Geographical Names Board where they are reviewed,” the spokesperson said.